All workers in the Hotel, Food and Tourism sector Unionized, working under good negotiated terms and conditions of service and effectively governed under the established legal framework in the country. To fully Organize and Unionize the working society in the Hotel, Food, Tourism and the Allied sector where all the workers therein shall have their social and economic interests well articulated, advocated, promoted, protected and defended by the Union through effective Representation and Collective Bargaining. To Advance, Advocate, Promote, Protect and Defend workers’ social – economic interests at work through representation and Collective Bargaining. 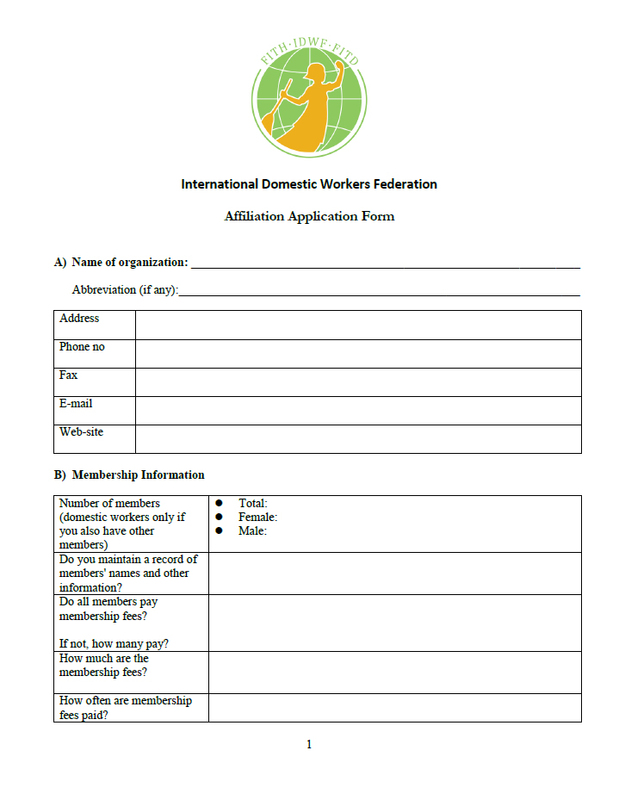 International Domestic Workers’ Union (IDWN). Other Government line Ministries which include; Ministry of Tourism, Wildlife and Heritage and Ministry of Trade Industry and Co-operatives among others. UHFTAWU is also a life member organization with the Uganda Red Cross Society. UHFTAWU was formed in 1957 at Lake Victoria Hotel Entebbe and first registered in 1959 as Trade Union No. 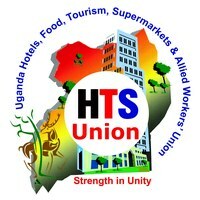 2 under its first name, Uganda Hotels and Domestic Workers’ Union. The union was formed for the main purpose and/or function of advancing, advocating, promoting, defending and protecting the social-economic interests of the workers inthe sector of jurisdiction. Indeed tens of thousands of UHFTAWU members have and continue to benefit from the Union Collective Agreements (CBAs) over the years. To date now UHFTAWU continues to represent workers of its prescribed sector.